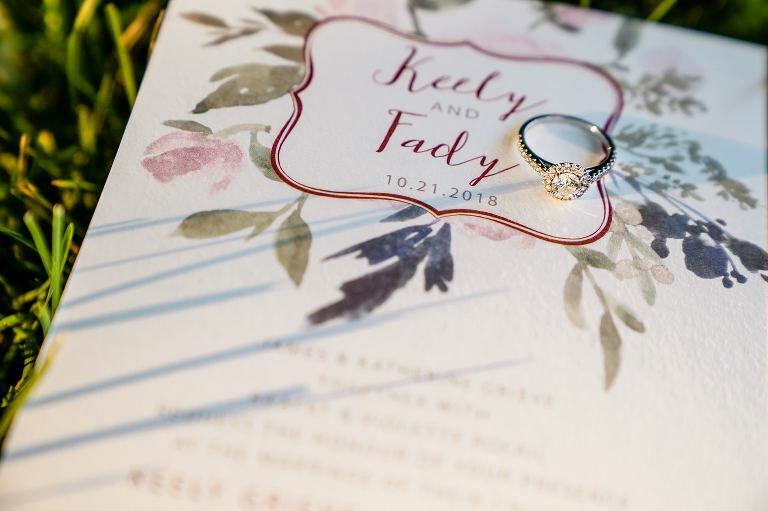 I cannot wait for Keely + Fady’s fall wedding day later this year! This couple is so fun and down to earth and are so absolutely romantic and sweet with each other. Starting with the location of their engagement session, the Shakespearean Gardens in Stratford. This is where “Romeo” Fady proposed to his “Juliet” Keely. Can it get any more romantic than that! An absolutely lovely couple, Fady and Keely roamed the gardens as I followed them along letting their story unfold right in front of me. Here are some of my favourites from their engagement session. « The Vegetarian Wedding – Dishes Even Meat-Eaters Will Love!